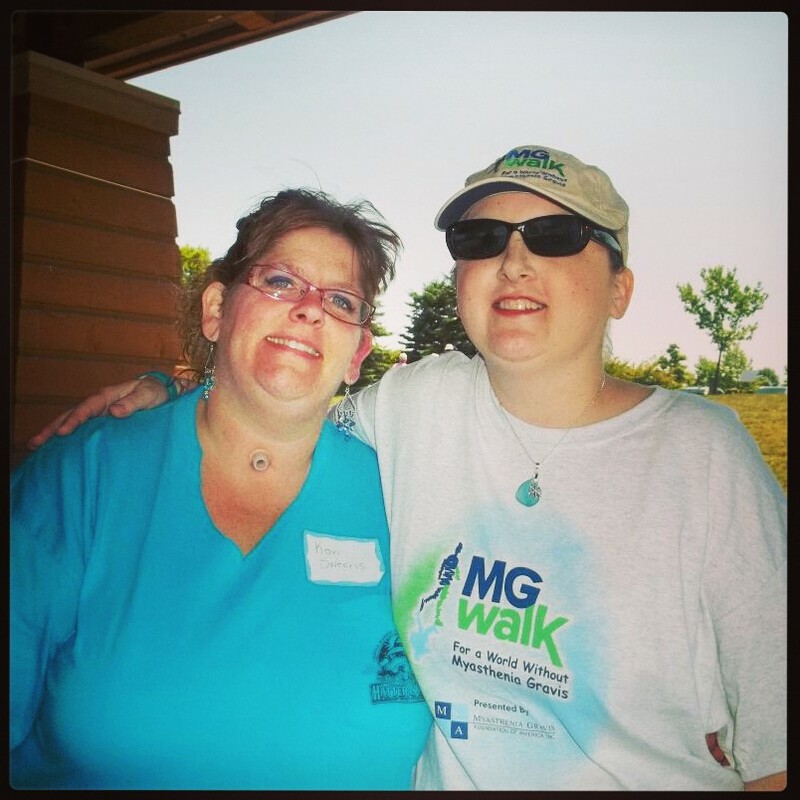 As part of MG Awareness month we are sharing personal stories written by individuals impacted by MG. Today’s post is written by WWMG member, Jen Walsh. 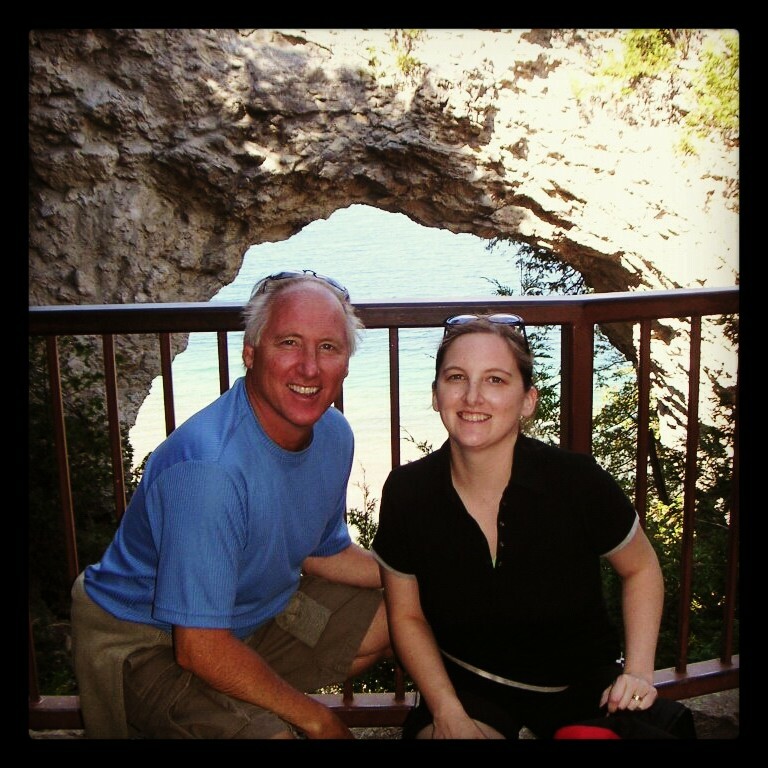 One year before her diagnosis she biked all around Mackinac Island. 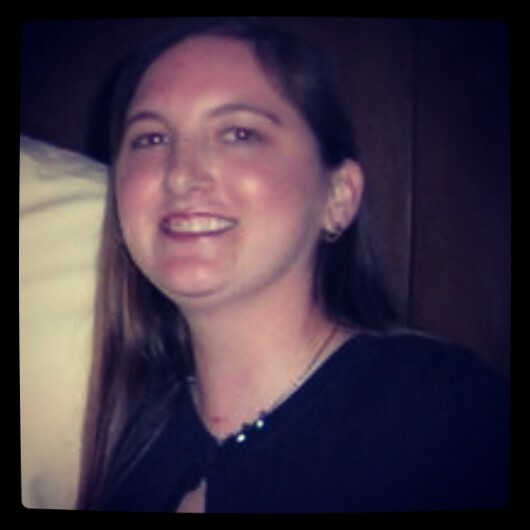 The second was my first hospitalization kicking off the journey of Myasthenia Gravis. I’ll never forget because life changed forever on my 10 year wedding anniversary. I had taken the day off work to enjoy a restful day with my hubby. We rented a movie then went to the store. Halfway through shopping I didn’t feel right. My legs were so weak I felt like I was walking through cement. I couldn’t reach up to grab items off the shelf & my grip was so weak that I dropped a few items. My husband had me lean on him as we slowly made our way to the check out. Finally we made it to the car & eventually home. After that I couldn’t open my eyes without them twitching and fluttering. It felt like someone was trying to hold my lids shut. And I couldn’t move the left side of my body at all. I kept thinking. .. what is happening to me? Am I having a stroke? God, help me! My husband picked me up, threw me over his shoulder and put me in the car and proceeded to speed downtown to the hospital. I was rushed back and put through countless tests. They admitted me and I was there for three days. After ruling out a stroke, tumor, and countless other things, I was discharged with orders to follow up with my GP. My paperwork said it was ok to drive and return to work but I was so weak I couldn’t open my right eye, my speech was slurred, I couldn’t lift my left leg off the floor, and my arms and hands were so weak I couldn’t sign my name or brush my hair. 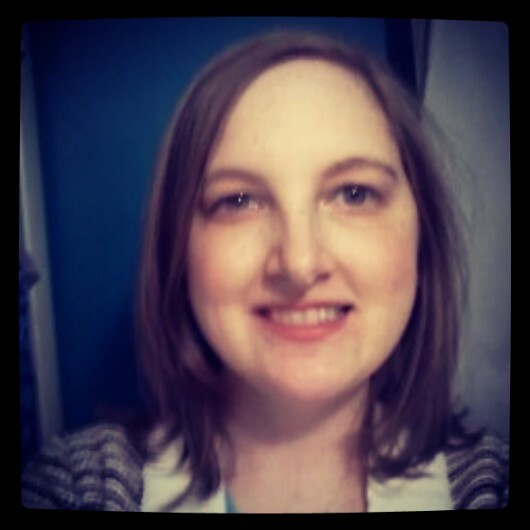 Over the next month I continued to decline rapidly losing weight because I was too weak to swallow and requiring supplemental oxygen because my diaphragm was so weak I couldn’t breathe in enough air to supply oxygen to my body. 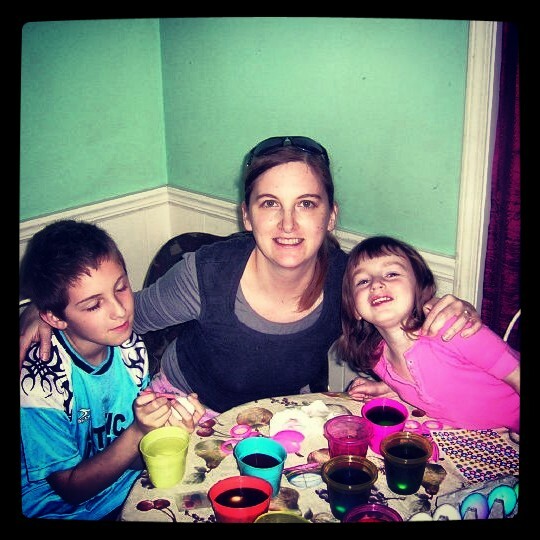 Jen with her kids the year she was diagnosed. She lost weight from not being able to swallow food. Six months and three crappy neuros after my 10 year wedding anniversary, I ended up at U of M, where I was finally diagnosed with Myasthenia Gravis. After treatment started I was strong enough to get rid of the oxygen tank and was strong enough to eat again. One year, post diagnosis. Prednisone started affecting her face. The impact of prednisone on the face is often referred to as “moon face”. Second year, post diagnosis. Full “moon face” and ptosis. Pictured at an event with fellow WWMG member, Kerri Sweeris. I still have flare ups that land me in the hospital every 3-4 months but my quality of life is so much better than pre-diagnosis. …so, that’s my story…what’s yours? Jen sent me her story earlier this month. I planned in advance for it to be published here today. This morning, when I made it to my computer, I found out that Jen was on her way to the ER. As I am about to click “publish” on this story, the most current update I have on her, is that she has been admitted, is on IV medication, oxygen and Bi-Pap. She was headed to ICU for additional monitoring and IVIG treatment. Jen is a great friend, a positive influence on many, and a wonderful champion for the MG community as a whole. Please keep her in your thoughts and prayers. Thank you. I am praying for Jen on a daily basis. I know the feeling of MG since 1995. It is a daily struggle. I have been admitted to the ICU about twice a year. Each time I find out new problems. Last one was a brain lesion and myelin missing but I do not have MS. Rest is the best for people with MG. I have to rest in between activities and especially on weekends. Stress in your life worsens MG. I pray for a cure, I pray each night that I will have a better day in the morning. 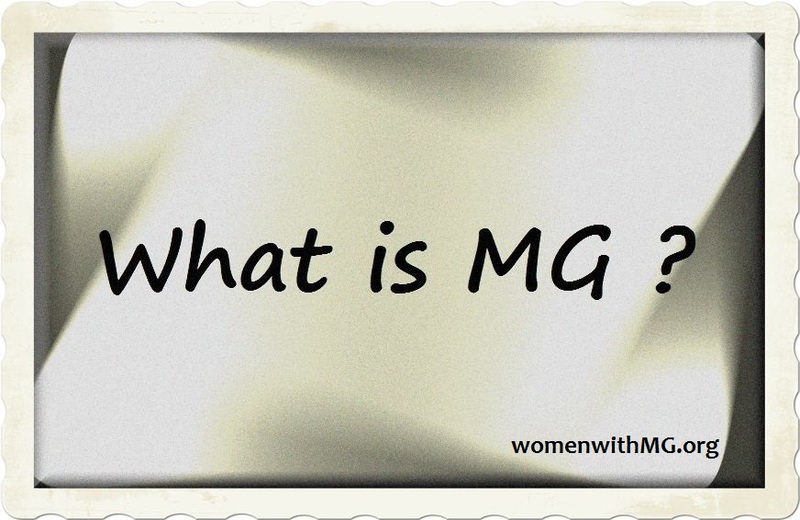 I would love to find a treatment that would send all of MG’s patients into remission. Thank you MGFA and Debbie Norman for all your help.